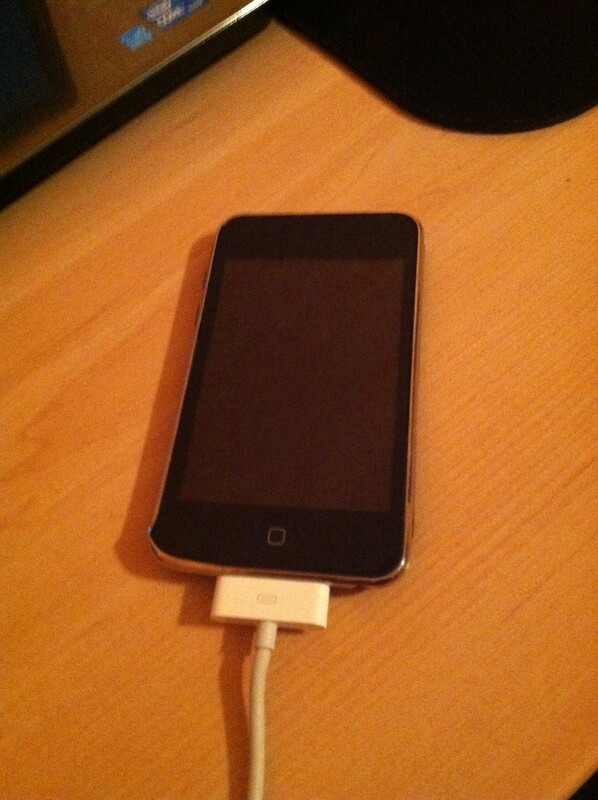 I always have trouble turning this iPod touch on. I got this during my birthday as hubby’s gift. And that was three years ago. I have no problem at first, however after the warranty expires, now the predicaments starts. I called the CS and told them what happened, but because it is no longer under warranty. I was told that they can’t replace the product. I research online on how to troubleshoot my iPod; it says all I can is to reset the iPod whenever it won’t turn on. That is what I did since then; however doing the same thing many times frustrates me. I even threw the poor little iPod, because it never turns on for a day. I know, doing what I did will never resolve the problem. Today, the problem still the same, but I decided to calm myself and just keep trying.